In honor of Martin Luther King, Jr. Day on Monday, January 15, FOX Sports Southeast will deliver 17 hours of MLK-related coverage within their three NBA telecasts featuring the Atlanta Hawks, Charlotte Hornets and Memphis Grizzlies. Featured content will include NBA Commissioner Adam Silver and NBPA President Michele Roberts touring the National Civil Rights Museum in Memphis, a guided tour of former NBA player and current FOX Sports analyst Mike “Stinger” Glenn’s extensive historical civil rights art and literature collection in Atlanta, and live look-ins to the National Civil Rights Museum as well as The King Center and Ebenezer Baptist Church, also in Atlanta. In addition, the network will have live coverage of the Grizzlies’ Earl Lloyd Sports Legacy Symposium at 4:00 p.m. ET, prior to the Grizzlies telecast (not available in all viewing areas). 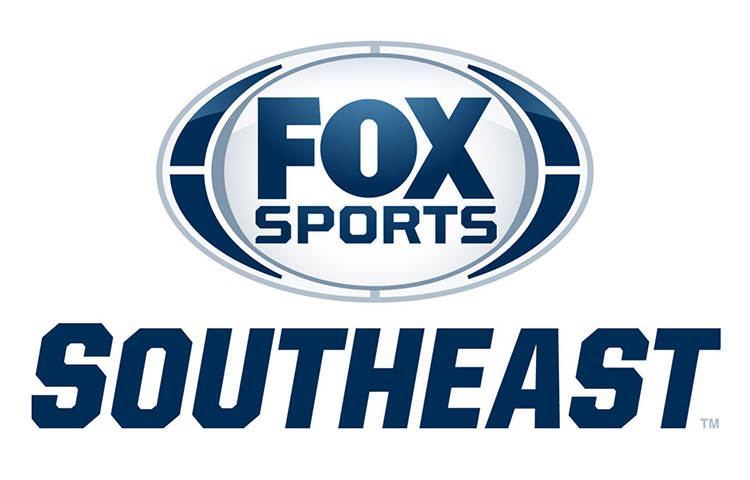 Hosted by FOX Sports Southeast’s play-by-play announcer Pete Pranica, the symposium will feature WNBA and NBA greats Swin Cash, Penny Hardaway, Sam Perkins and James Worthy.